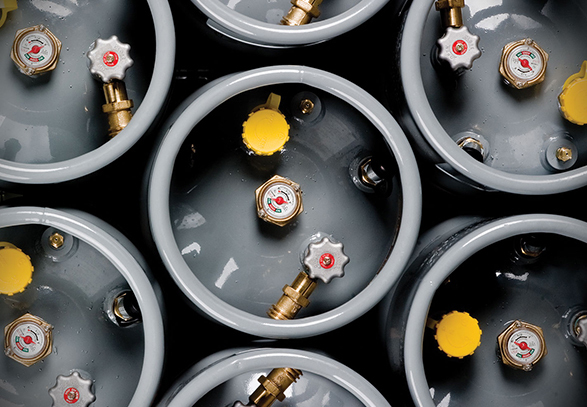 Like all of CLARK's products, each propane tank and cylinder meets or exceeds industry regulations for quality and is manufactured in facilities that have won awards for proactive safety practices and regulations. 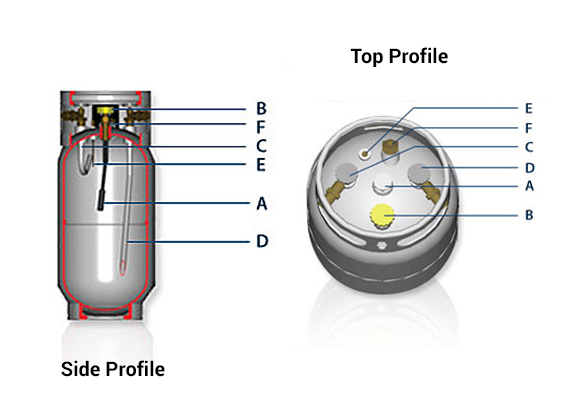 CLARK's LPG tanks are rugged steel and aluminum and are Department of Transportation certified to consistently perform over time. Single horizontal weld for a stronger, better looking cylinder with less chance of leakage. Rugged, damage-resistant foot-rings minimize future repairs. Interior cylinder walls are smooth, dry and free of foreign matter. Our Durabond™ 2000 powder coat paint is unmatched for field durability, supplying protection against rust and corrosion. Valve configurations are adaptable for your specific requirements.